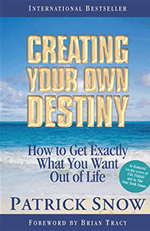 Patrick Snow is the author of Creating Your Own Destiny: How to Get Exactly What You Want Out of Life (2002), republished in an updated edition as Creating Your Own Destiny: How to Get Exactly What You Want Out of Life and Work (2010). The book takes readers through a simple 10-step road map to help them visualize their desired future and making it a reality. Suggestions are based on time-honored principles, theories, and case studies. 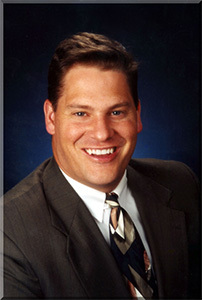 Snow's second book The Affluent Entrepreneur: 20 Proven Principles for Achieving Prosperity is scheduled for release in December 2010. Given his own experience with the publishing industry, Snow also assists other authors who want to self-publish a book and/or get it noticed by major publishers. Earl C. Johnson says of Snow: "The roadmap you provided and the doors that you opened for us not only made this mission possible, but actually fun! Without your energy and positive attitude I have doubt we would have made it. Thank you so much!" 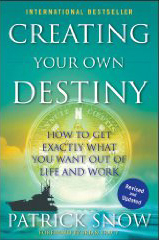 For more information on Patrick Snow go to http://www.createyourowndestiny.com/.